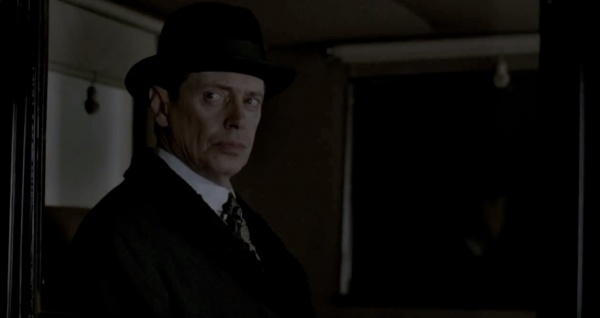 Finally a Boardwalk Empire trailer that gives us a real sense of the intense prohibition-era drama that’s in store for season three. Fans of the breakthrough series are sure to be satisfied by this gun-slinging glimpse into Atlantic City. ‘Ordinary men avoid trouble, extraordinary men turn it to their advantage.” Amen.